RICO’S PICK :: ALL ACTION CLASSICS NO. 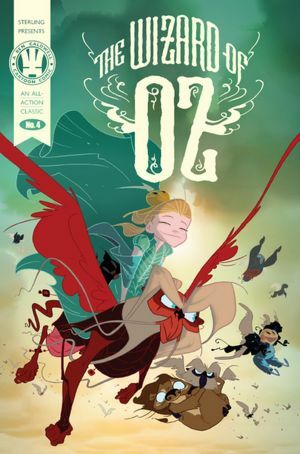 4 :: THE WIZARD OF OZ: L. Frank Baum’s Classic a seen through the lens of brilliant cartoonist Ben Caldwell. Man! That guy is good!